Harvest is just beginning on the Central Coast. Some fruit has been picked for sparkling wine production, and Sauvignon Blanc and Pinot Gris grapes are beginning to come in. Most wineries in the area will be opening up right after Labor Day. We’re definitely 10 days to two weeks later than usual, although some varieties and areas have begun to catch up. The Pinot Noir crop appears to be lighter than originally thought, especially in Santa Barbara County. Merlot had a great set this year on the Central Coast, and looks to be above average. Cabernet Sauvignon and Chardonnay are hit-and-miss, with some blocks looking heavy and others about average. There continues to be lots of market activity around most red varietals (we’ve sold over 22,000 tons of grapes on the Central Coast in the last 5 weeks); although, for the most part, prices continue to be well below what growers were hoping for. As wineries strive to produce the value wines that recession-weary consumers are demanding, they are watching the bottom line and trying to control costs. Crushing capacity doesn’t appear to be an issue (although there are concerns that multiple varieties may be ripe at the same time) and several wineries are offering creative partnerships or revenue-sharing deals in addition to traditional custom crush. So far, however, relatively few tons have been committed to custom crush, with most growers deciding to sell their grapes given the uncertainties of the overall economy. 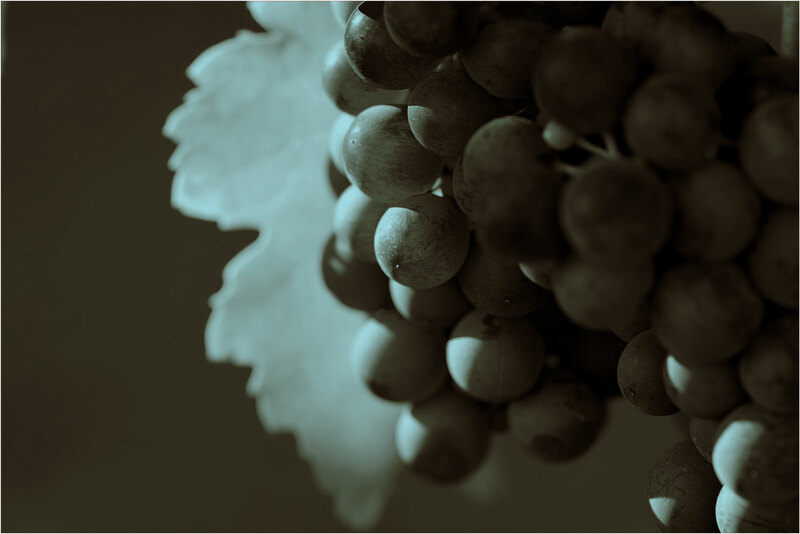 If you still need to purchase grapes or if you have not listed your grapes for sale – give us a call. There are still opportunities to purchase most varieties (not much Muscat or Malbec available!) and there are wineries actively looking for most varieties (we could use a few more Chardonnay buyers – at any price). We’re also here to discuss the bulk wine market and help with custom crush or partnership arrangements. Here’s to a successful vintage!